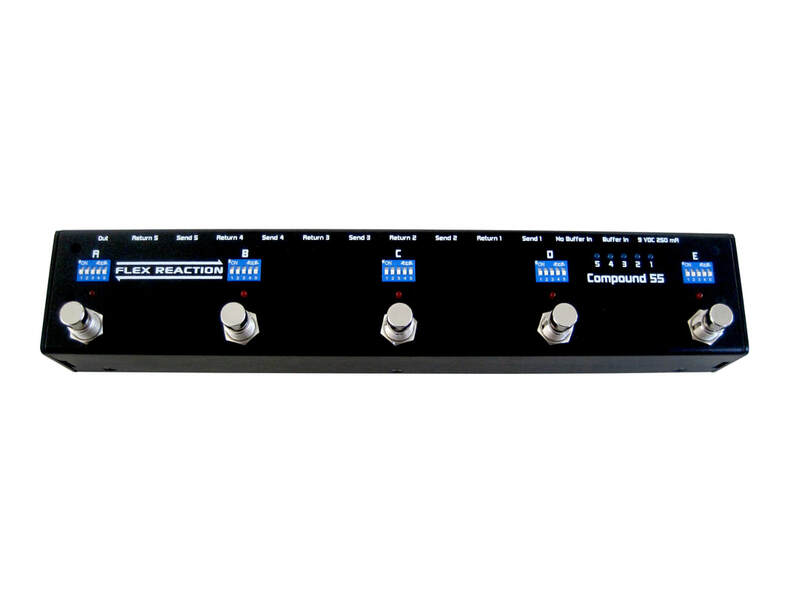 Flex Reaction Compound Programmable Loop Switchers designed by musicians for musicians. By using this programmable loop switcher, you will get rid of tap dancing and also get better tone out of your pedal chains! 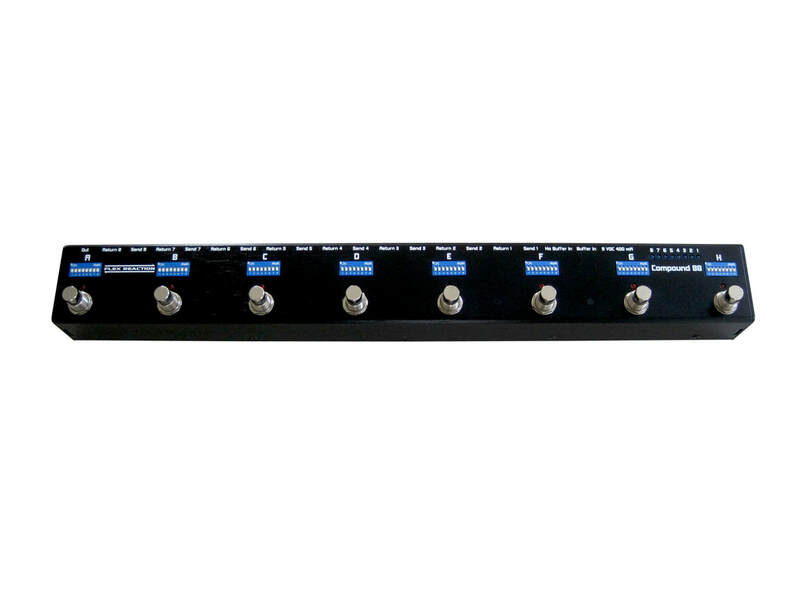 Our development concept is to provide users with compact size programmable loop switcher (pedalboard friendly) which is simple & easy to use. Moreover, by using our pedals, the users will get better sound quality, especially in bypass tone (the signal pass just like one pedal). 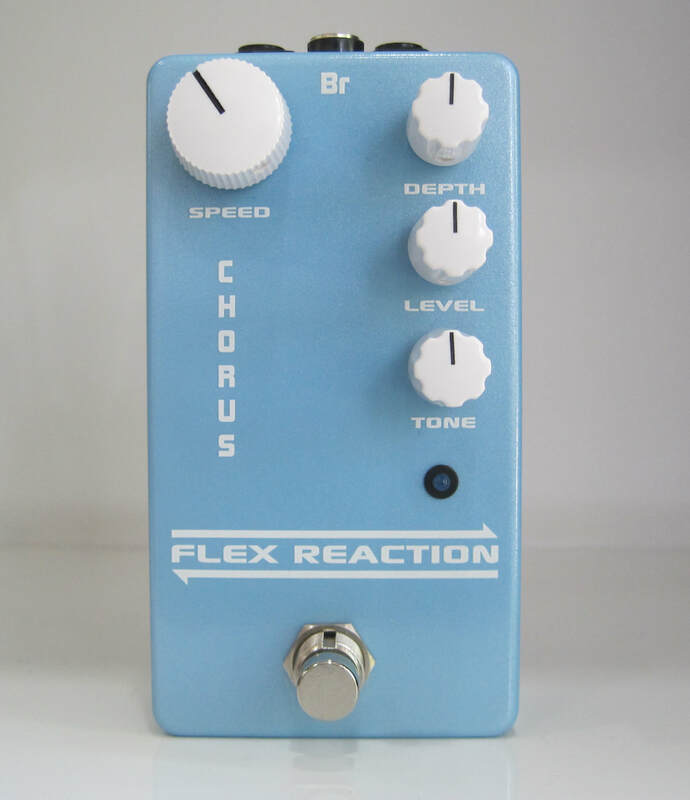 Why do you need Flex Reaction Programmable Loop Switcher? 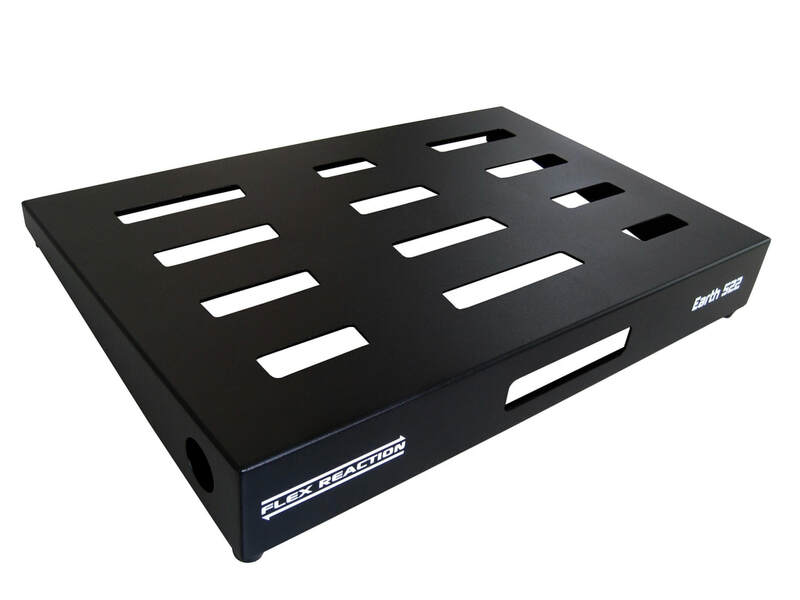 Dimensions 22" x 14.7" x 3.5"
Including All in One Brackets for mounting most professional power supplies underneath such as Voodoo Lab, Cioks, Walrus Audio, etc. Pre Drilling for holding brackets for Voodoo Lab Mondo, Voodoo Lab 4x4, Voodoo Lab Pedal Power 2 Plus, Cioks Ciokolate, Cioks DC10, Cioks DC8, Walrus Audio Pheonix, Walrus Audio Aetos.